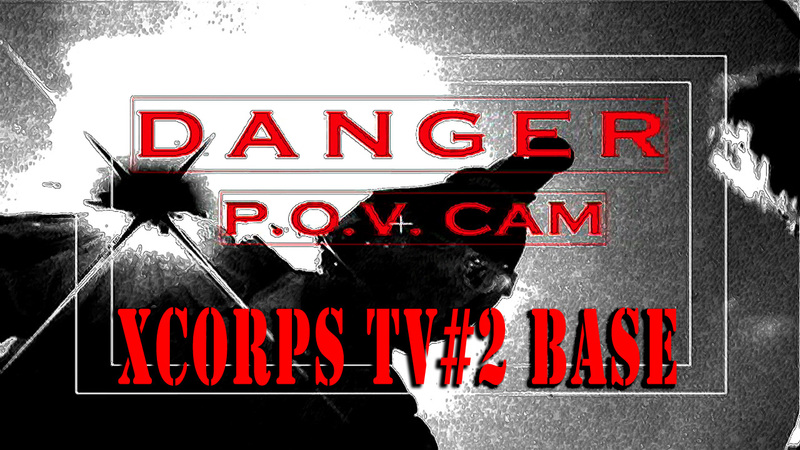 Xcorps Action Sports Music TV #2. 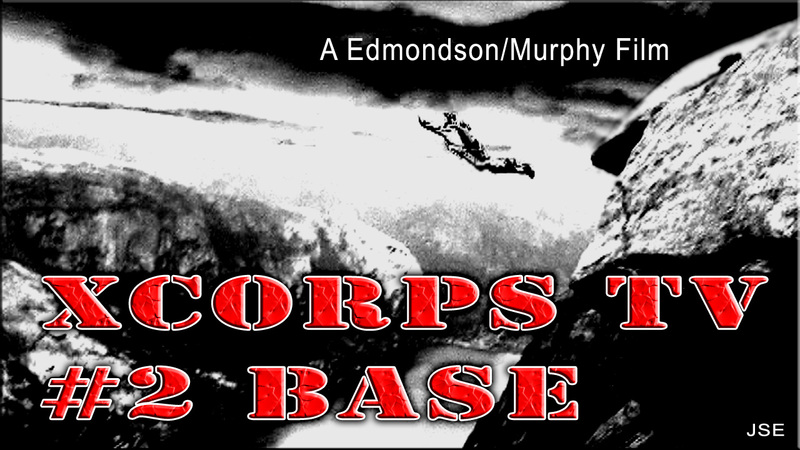 BASE – Extreme sports and music are part of this dangerous new episode of The X Corps reaching all the way from California to Norway with host Ray Murphy BASE jumping off 3000 high cliffs at a place called Kjerag! BASE which stands for Buildings Antennas Spans Earth and it is a very dangerous adrenalized action sport! The XZCTV show opens with a sunny day at the beach in Santa Monica California with X team hosts Roslyn Bradle and Jason Lazo setting up to test ride the new ‘Skate Luge’ sit down skate board fitted with the new ‘Skatebrake’. Check it out, a new way to stop a skateboard that really works! This episode features a select corps of adrenaline junkies who take jumping from 3000-foot sheer cliffs to a new level of fun, danger and expression. See X Corps host and B.A.S.E. jumper Ray Murphy – a pro skydiver with over 3500 jumps – plummet downward along a water fall at over 120 mph off the sheer cliffs in Kjerag Norway. Kjerag Norway is near a massive and beautifully scenic glacial carved fjord and considered to be the best B.A.S.E. jump zone on earth. New and unique styles of jumps are shown including the near fatal ‘Throwoff’ and the hilariously funny costumed ‘Udder Jump’ featuring Ray Murphy himself. Dramatic multi camera pre GOPRO helmet cam POV angles put you there for the big drops backed by music tracks from the Maverick Records band ‘One Side Zero’. Girls can BASE jump super big too! See Annie do her back flip off the cliff edge and watch her smooth landing at the bottom. Sweet…what a gal! After that Roz and J intro X Corps ‘Gadget Man’ Eric “The X Guru” Ducharme who demo rides the very custom and yet unreleased BMW “Streetcarver” skateboard down the hills of Encinitas California. Yes a skateboard made by the German car company! Sweet and smooth is the ride from this fully custom engineered board made from actual suspension parts from the BMW car line. See Eric power slide into the camera with tunes and live performance shots from San Diego bands “Honeybucket” and “Pivit”. After that XCorps host Bob Woodard is in San Diego at the “Chamber” indoor skate park. Bob talks to Osiris pro skater Dave Mayhew and follows some of his moves around the tight yet fun skate zone. Cool camera work and sweet runs around the compact indoor park. Other riders including San Diego local Ray Gauthier help out with the action! Roslyn and Jason wrap the show back in Santa Monica with another ‘Skateluge’ run near the beach followed by a sneak look at an upcoming Xcorps TV episode featuring the next generation of ‘Snow Bikes’. Always Check your gear before you GO BIG!